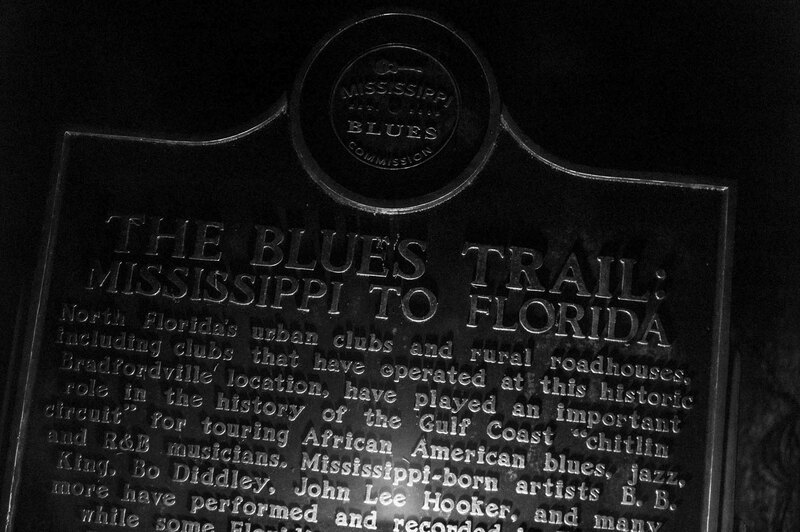 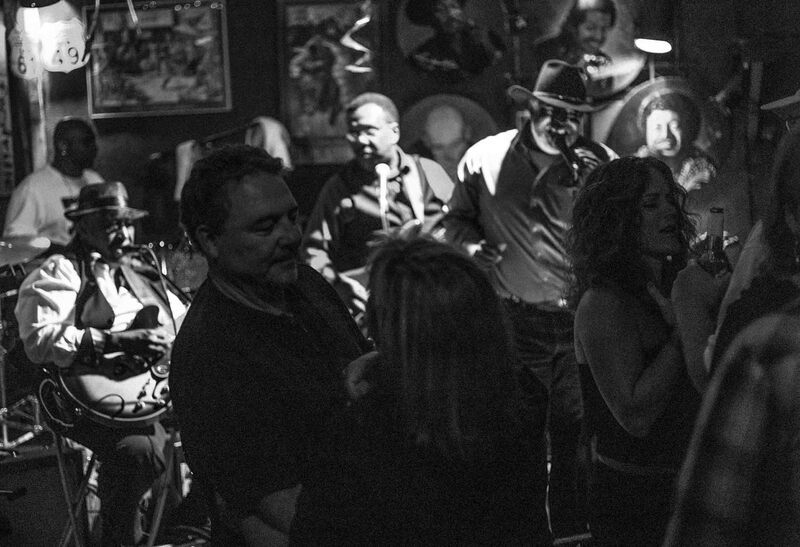 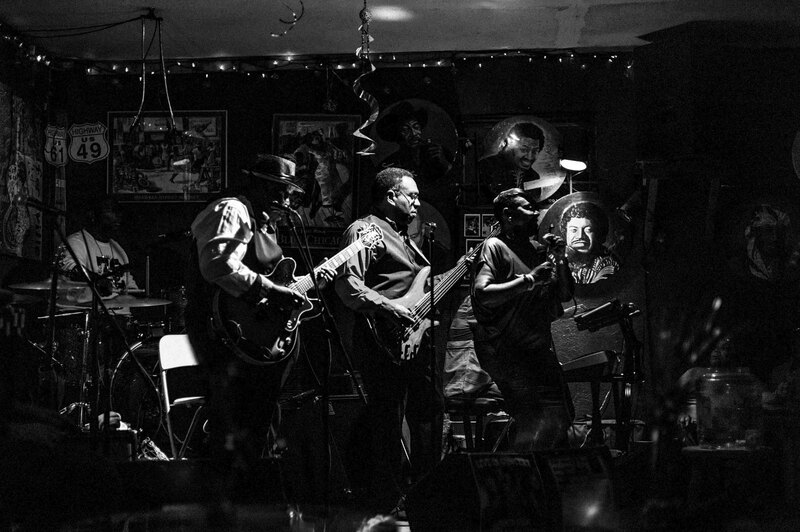 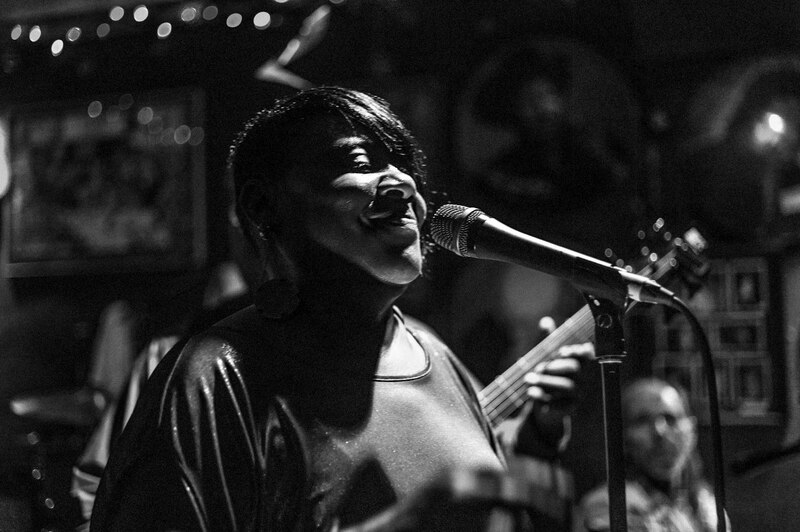 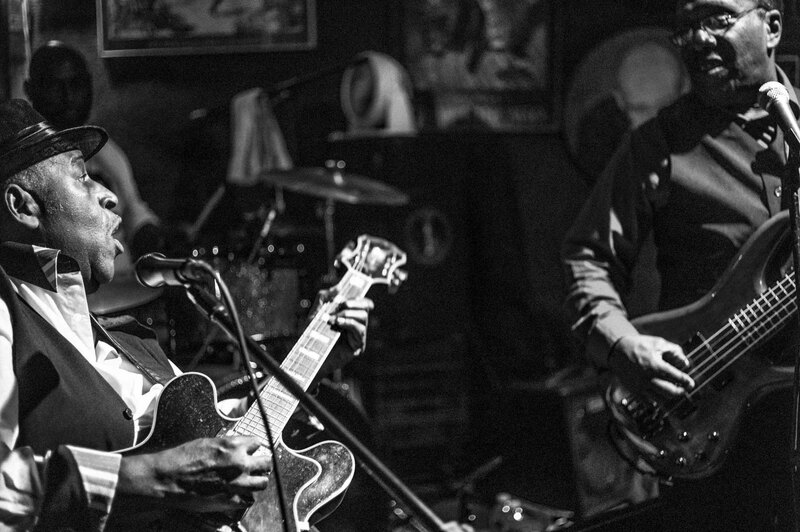 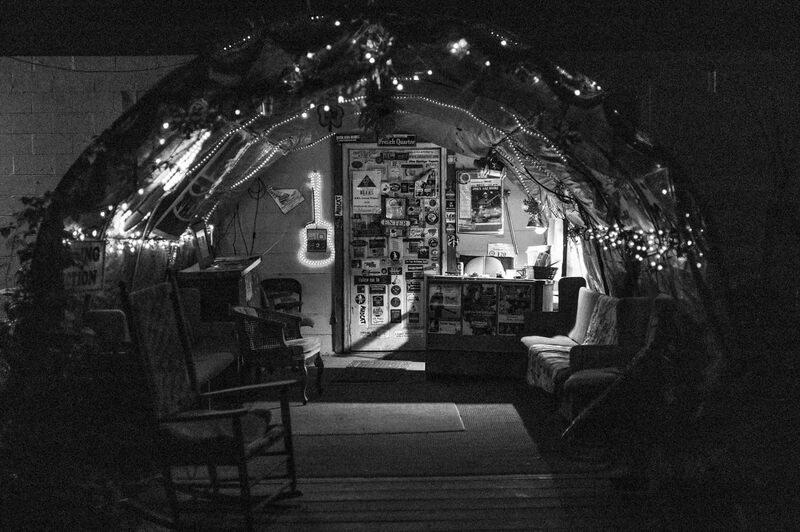 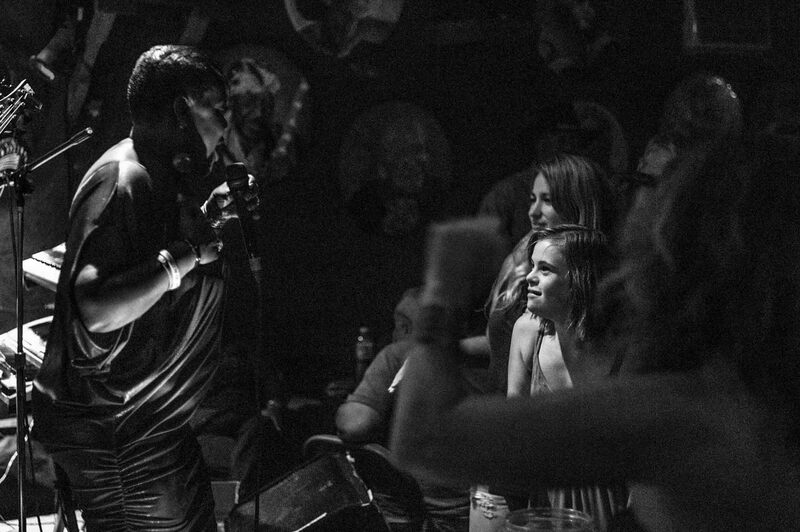 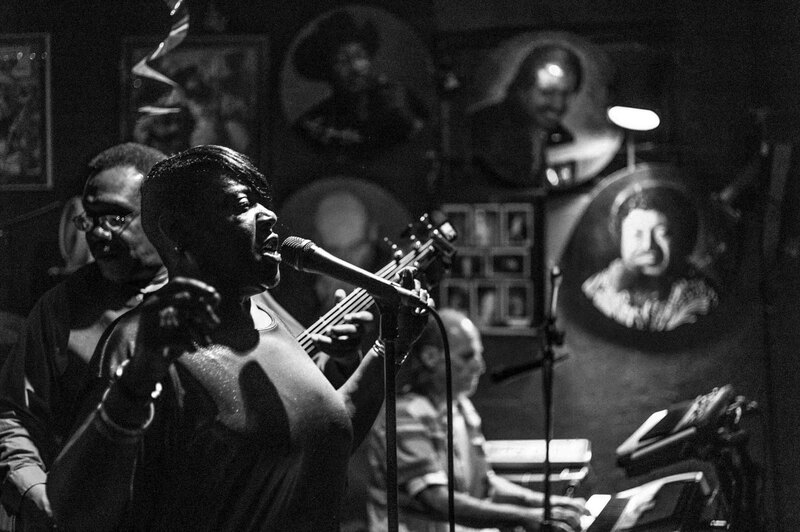 Deep in the Tallahassee, Florida countryside, Bradfordville Blues Club (also known as CC’s), rekindles the blues flame and serves up a lifeline to the bygone era of southern juke joints. 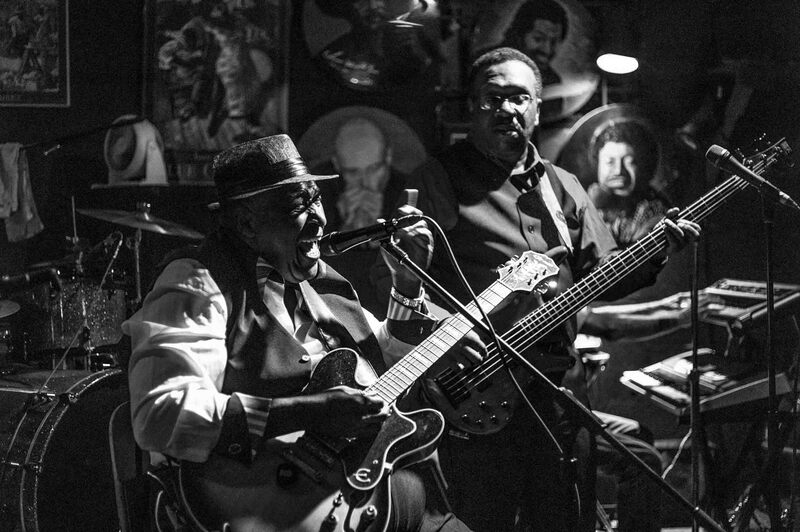 The club draws local and national musicians, with legends like B.B. 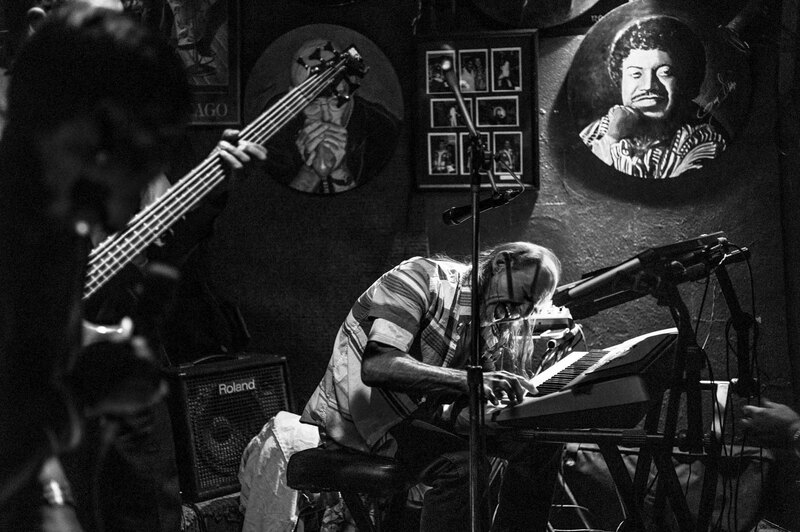 King, Ray Charles, and Clarence Carter, performing in the cinderblock and portrait-lined space. 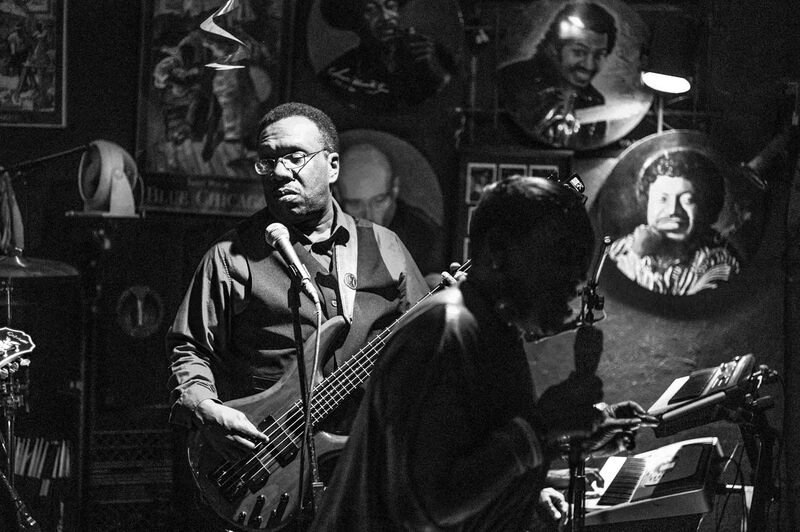 The club’s intimacy—so elusive at modern music venues—captures audiences as they sway and twirl and dance to bluesy beats.